New Team Member Needed @ Cobaarz! We are looking for a qualified hairdresser to join our team! 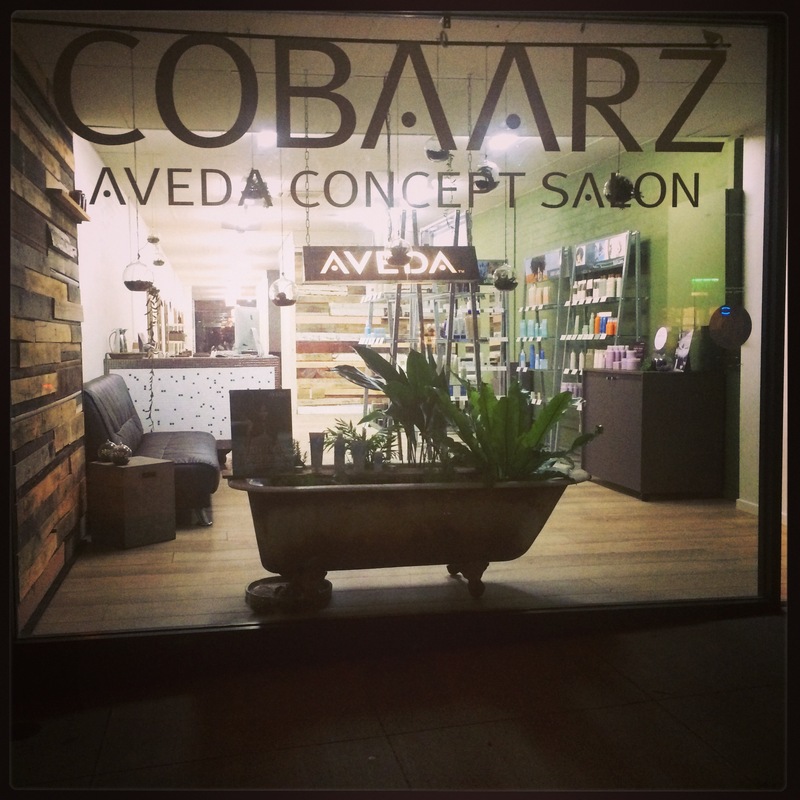 Cobaarz Aveda Concept Salon is a boutique salon located in Warragul, Victoria. We pride ourselves in being the most educated, friendliest, and guest-focused salon we can be. With a brand new eco-fit out, Cobaarz creates a fusion of plant-based products and colours with fashionable and guest-tailored hairdressing. We are an Aveda Concept Salon, and only use the best quality natural products. We have committed to Aveda for this reason, and feel that it is a much healthier working environment than using traditional chemicals. We love what we do, and need another team player to share our passion, and help us grow. We provide weekly training sessions to further your skills, and send our team to many Aveda Education Courses. As a Senior Stylist you will have a minimum qualification of a salon-based apprenticeship, and a thirst for furthering your skills. You should be confident and proficient in both cutting and styling, and colouring hair. Our new part-time Senior Stylist will be rostered on from Wednesday/Thursday through to Saturday, with view to more hours as you build your guest base. No Sundays or Mondays! Applications close 1st July 2014. Aveda’s “Walk For Water” 2014! Since 1999 Aveda has raised over $32M to help support organisations that directly affect environmental change. More than $26M of that amount has supported clean water projects at home and around the world. Last year Aveda’s Earth Month efforts raised a total of $5.5 million for Clean Water. To support Earth Month this year, we have Aveda’s limited edition candles for sale in our salon, at the super low price of $12. Just $12 will keep a family of six have access to clean water for 6 months! 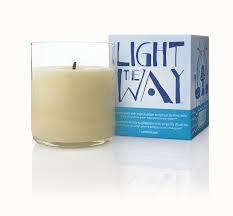 100% of the proceeds of these Indian-Inspired soy wax candles will go to Water Aid. We are also participating in the Aveda “Walk For Water” on Sunday 13th April. We have set up a fundraising page to help get the donations coming, and we would love it if our guests Click here to donate! Cobaarz Eco Salon is going in Sustainable Directions! We at Cobaarz Eco Salon Warragul pride ourselves on our naturally-derived Aveda products, recycling, eco-friendly cleaning practices and our responsible approach toward waste management. But what about our carbon footprint? We commissioned an innovative company called Sustainable Directions to come and assess our salon, and to not only establish our carbon footprint, but to help us implement strategies to reduce it, and to point us in the right direction to offsetting it. In our case our carbon footprint was calculated at 23076 tonnes for the 2012 calendar year. For a salon of our size, that is less than 100kg per square meter, which according to Sustainable Directions’ Managing Director Tony Innes, compares very favourably to organisations of a similar size. See our certificate! We were also given realistic and effective strategies to further reduce our carbon footprint for the 2013 calendar year. 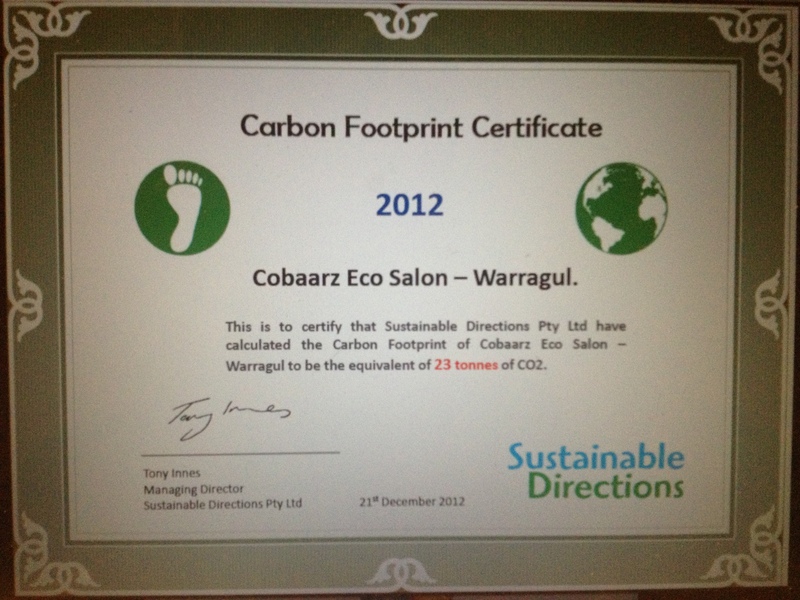 And now that we know our footprint, we aim to not only reduce it for 2013, but to offset our carbon footprint to become the FIRST CARBON NEUTRAL salon in Victoria! Stay tuned for details of our official certification!